Oklahoma native Jean Richardson will be our featured artist at Royce Myers Gallery at our opening event Friday, September 7th 6-9pm. You may have seen her paintings in New York City, Chicago, Santa Fe, Vail, Sun Valley, Washington D.C., and now Tulsa for the first time in 30 years! 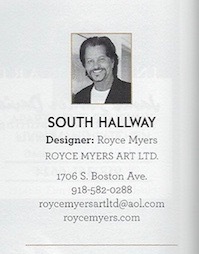 We are honored to represent her at Royce Myers Gallery. Don’t miss this event! We won Oklahoma Magazine’s “Best of the Best” Art Gallery! Thank you so much, Oklahoma. We love serving this community. We are thrilled to announce, in support of our teachers, 20% of all sales made the night of Susan Eddings-Perez art show will be donated to the Foundation for Tulsa Schools into a teacher's fund. Let us know if you will be there! 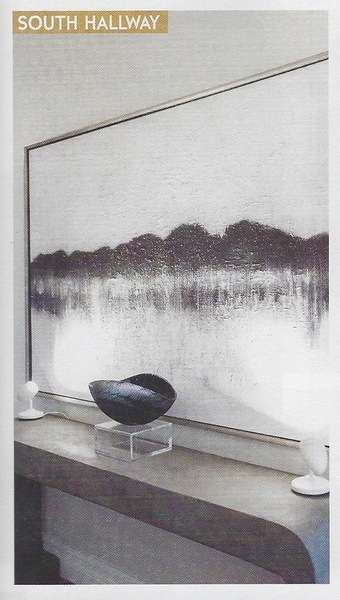 Susan Eddings Perez is an artist and award winning Interior Designer from Tulsa, OK. Susan's work can be found internationally in corportate installations and private residential collections. Her interior design background drives her passion for large-scale pieces and the ability to work with collectors in developing commissioned work for specific spaces. Join us for our "New West" art show featuring our popular southwest artists who exemplify the New West with a modern perspective. Come view their amazing work and watch a live painting by Tulsa Native and Santa Fe resident Anna Rutherford! Featuring Arizona artists Brent Foreman and Cheryl Martin Zimmermann, Santa Fe artist Anna Rutherford and Taos artist Meacham Wheeler. Thank you Oklahoma and Oklahoma Magazine for making us Oklahoma's "Best of the Best" 2017. We are honored to serve our community's art needs for the last 25 years! What a fun day with the crew from Explore Tulsa! Thanks for making our gallery look so good. Check out the video! We were excited to have Oklahoma Magazine stop by and tour our showroom! We had a blast taking pictures and being interviewed for the magazine. We have some exciting news to announce, read the article to find out. Royce and Kay joined by Paula Wood got the honor of judging the Mayfest Youth Gallery this year. We love doing this yesterday. It's so inspiring to see how unbeliably talented and creative Tulsa kids are! Not to mention how amazing these art teachers must be to help pull out this creativity in Tulsa's youth. Each year, the talent just keeps getting better and better. Be sure to check out their artwork on display at Mayfest! Designer Showcase has begun! Don't miss this incredible house. Look out for Royce's hallway (South Hallway) that he designed this year. As always, Designer Showcase benefits the Foundation for Tulsa Schools! 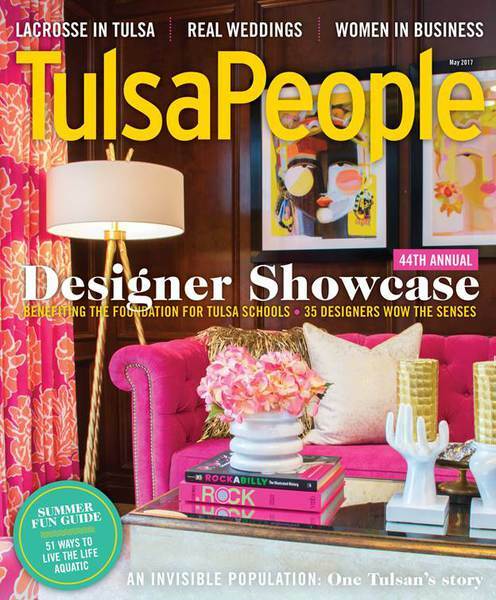 Check out these great features in Tulsa World and Tulsa People. 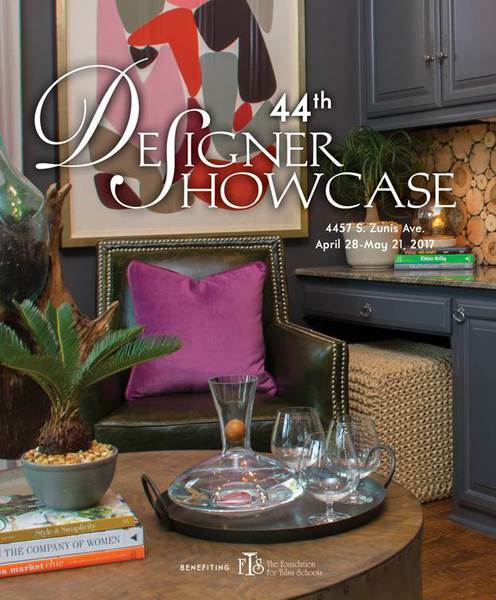 For more information visit Tulsa Designer Showcase website. Thank you so much Tulsa! This means the world to us. THANK YOU for your continued support over the last 25 years! We hope to continue to serve your art & frame needs for many more years to come.